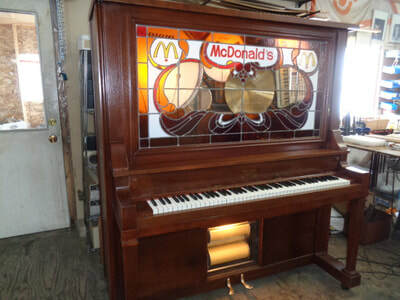 "Mechanical Musical Instruments, Parts, Books Etc." 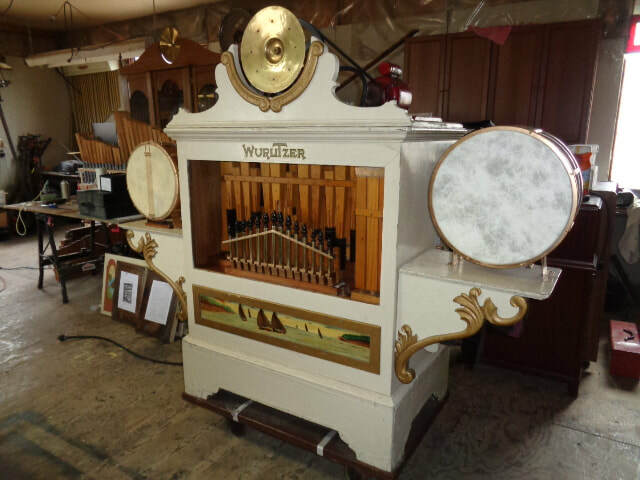 see lots more on the "Three Roses at our "For sale page"
​ ​ "Three Roses details"
This wonderful video just arrived today Dec 27 2018 from our good friend and customer Nisan Cohen, Ein Hod, Israel. 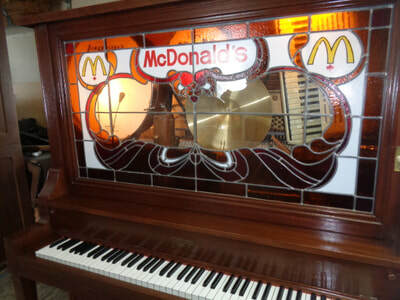 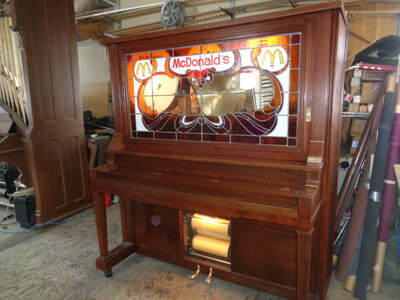 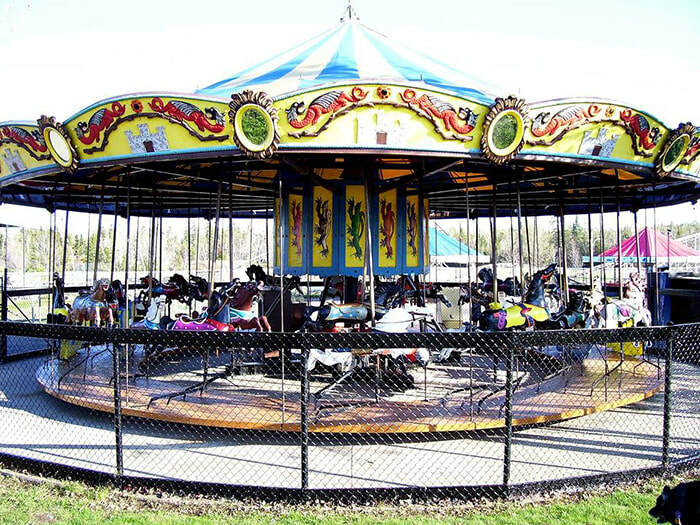 City of Guelph, Carousel Organ & McDonald's Orchestrion. 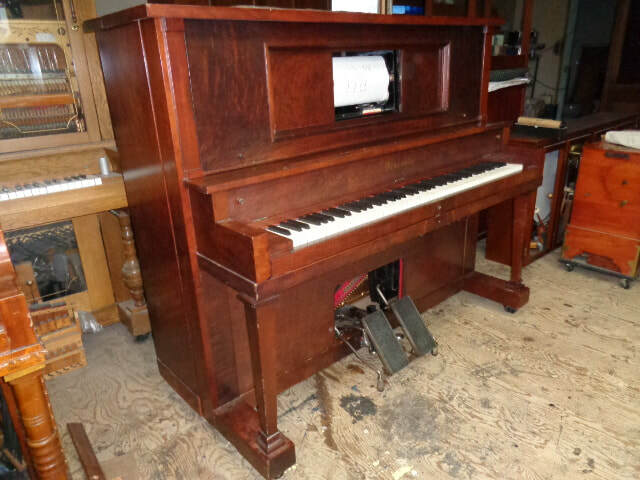 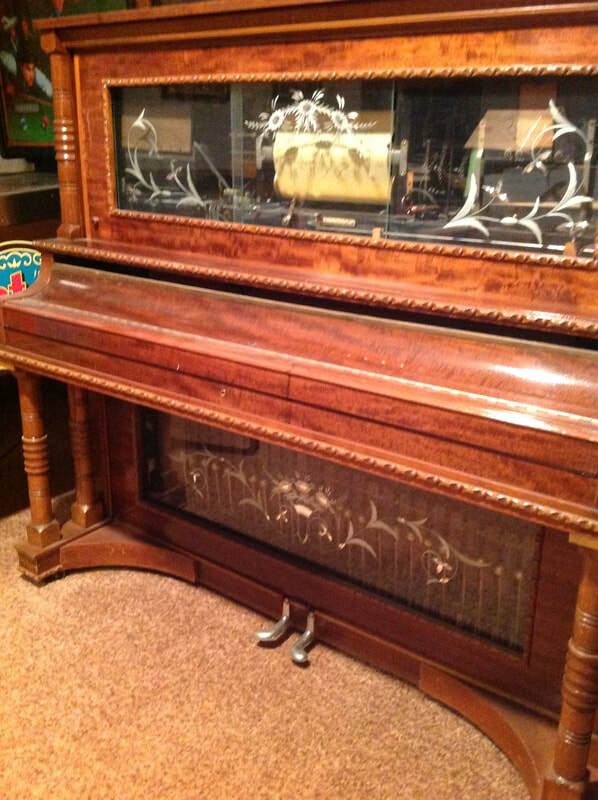 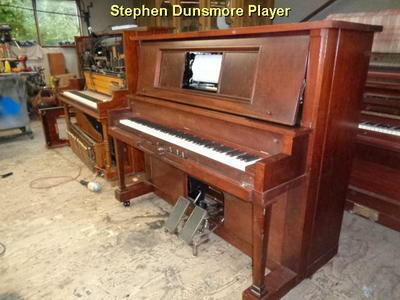 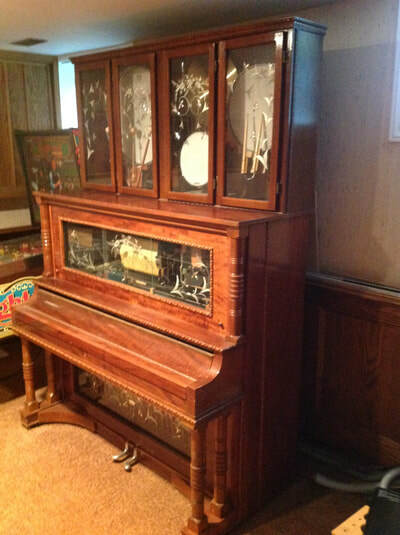 Nickelodeon Co. Orchestrion and several wonderful player pianos. Call now to book your project for 2019. 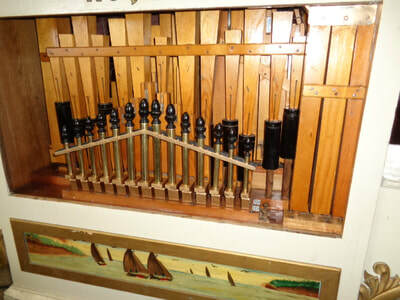 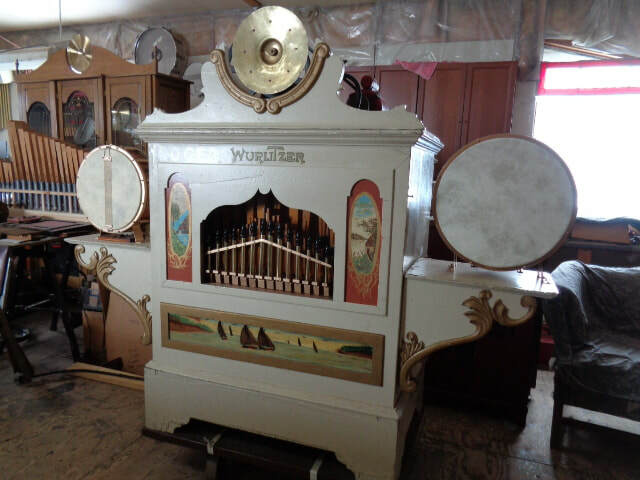 The Great Canadian Nickelodeon Co.
Mortier Dance Organ,Discovered & Delivered from Hilvarenbeek, Netherlands, and installed in S. Korea, Gyeongju. ​ ICS collection, Mr Kyung Hwang. 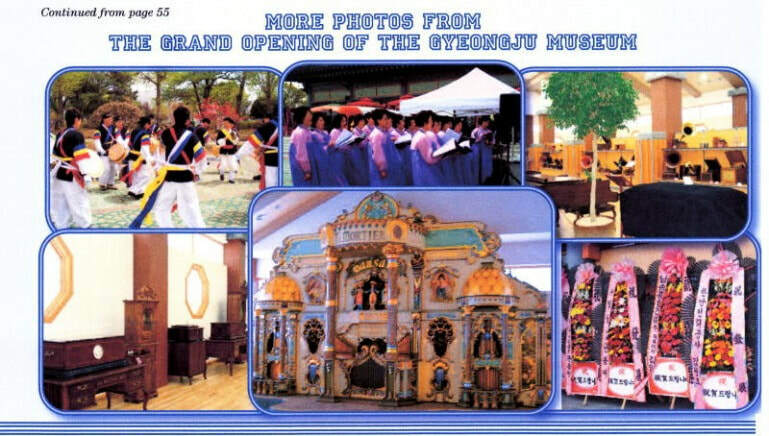 the Netherlands to Gyeongju, South Korea ! ​With the help of a lot of local friends. En 2009 TGCNC a livré depuis les Pays-Bas jusqu'en Corée du Sud un grand orgue de danse Mortier ! 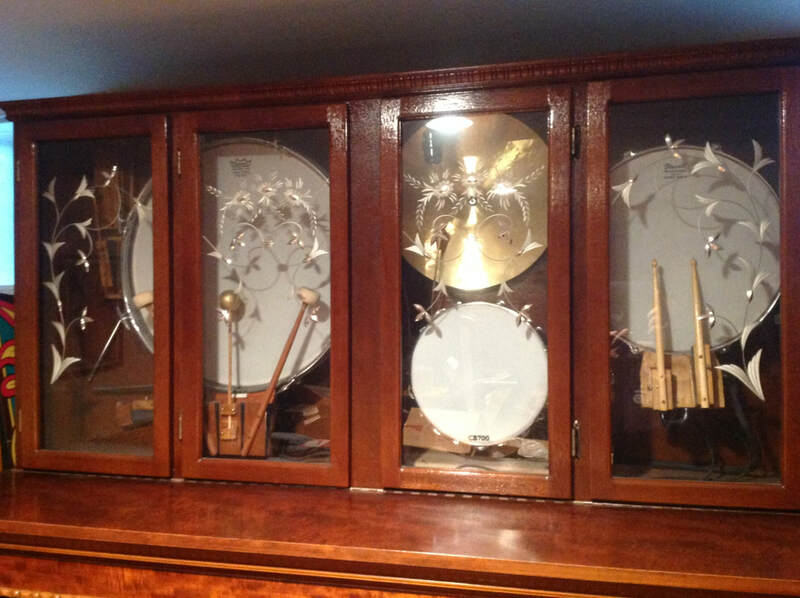 instruments for over 40 years ! 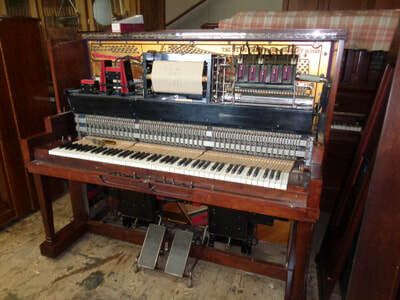 vos instruments depuis plus de 40 années !